The needs of gifted children are quite different from the needs of non-gifted children because gifted children’s emotional, social, physical and intellectual development are often asynchronous. Think of the typical story of the young elementary-aged child who can read and comprehend text at the middle or high school level, but isn’t yet emotionally or socially prepared for such content. Another example comes from our eldest daughter, who at age nine, could work out pre-algebra problems and had a vocabulary way beyond her years, but yet, would still have full-on, flailing-on-the-floor toddler-like tantrums in public places. It is completely normal for gifted kids to exhibit extreme behaviors. Sometimes they develop anxiety, perfectionism, or other behaviors that you may at first just deem as “quirky” and brush them off. Don’t do this! Take notice! These behaviors are a signal to you, the homeschooling parent, that your child has a need that is not being met. Sometimes these acting out behaviors can be self-protective mechanisms because the child simply does not know how to, or is unable to, express what he or she is feeling. Thankfully, as homeschooling parents, we are able to read these signs, in order to help our kids navigate the often-muddy waters of their development. It is also common for gifted kids to be “2e” kids, or “twice-exceptional,” meaning that they are not only gifted, but also have another type of exceptionality. You can read more about meeting the needs of the 2e student here. When you first notice a behavior change in your gifted child, talk with your child about his or her needs. 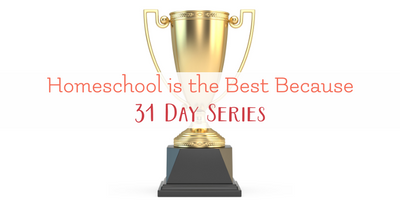 Ask your child how he or she feels about their academic load, their extra-curricular activities, and their schedule. Our eldest daughter was very intent on academics when she was younger, and she thrived on it. We followed her lead until she began displaying some exceptional behaviors. At that time, we took a break from all academic work, and began following a more holistic learning approach. This worked beautifully, and was just what she needed at that time. When she was ready, we moved on again to more rigorous academics, all while following her lead. Gifted children of all ages thrive in a child-led learning environment. Very often gifted kids will have intense desires to learn about a particular topic or subject and will run with it. When our youngest was about five, she had a love for dinosaurs. This was more than a childhood love, and she studied them for years afterward, eventually learning from websites designed for graduate students in paleontology programs. We found it difficult locating material that was between the elementary-school level and the graduate level, so she did the research on her own. Allowing her the chance to run with this topic boosted her self-confidence, self-esteem, and perhaps fostered an interest that may follow her through adulthood. It is very important to gifted kids that they have the ability to chart their own course – – literally! We have found that the balance for both of our girls lies in a give and take: allowing them time to really push themselves intellectually, but also allowing them to (or in some cases, demanding that they) pull back from the academic rigor in order to rest and become grounded again. Sometimes gifted children need this reigning in from an adult. 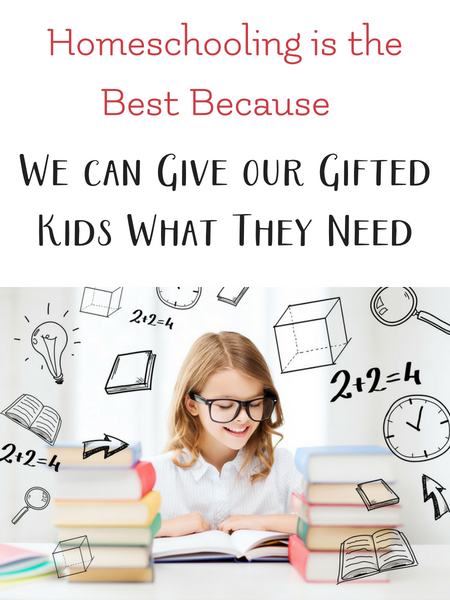 It is for all of these reasons that being mindful of the ever-changing needs of your gifted child is very important. We must be our children’s first advocates. The beauty of homeschooling is that when we see that a change needs to be made, we don’t have to wait until the semester is over or ask permission to make a switch; we simply do it because it is what’s best for our kids. Terri Hedrick is a homeschooling mom to two gifted teens. 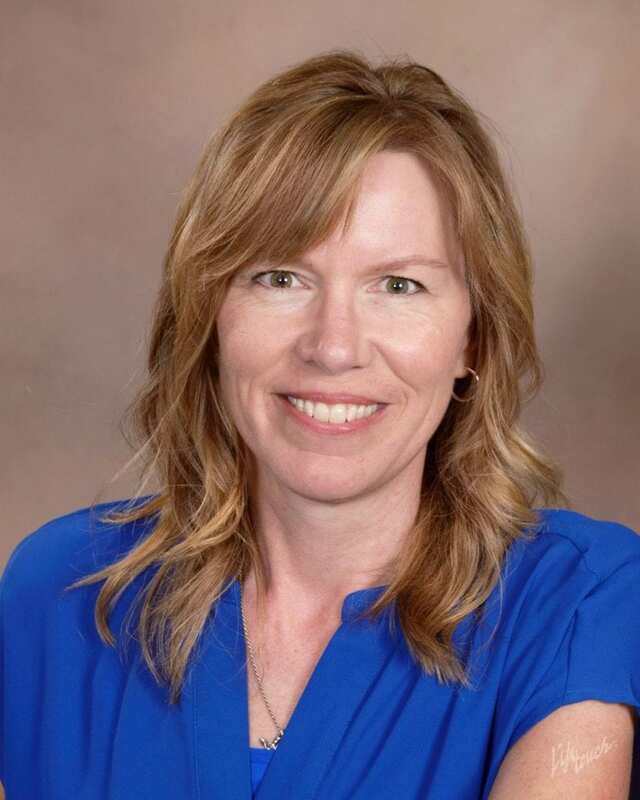 Terri has a Master’s Degree in Education and has been an educator for many years. She is also a homeschool consultant and evaluator. Terri and her husband blog together about finding balance among their often-crazy, working, homeschooling, and homesteading lifestyle at Our Happy Medium. You can also find her on Facebook.